A refreshing watermelon treat for a hot day. 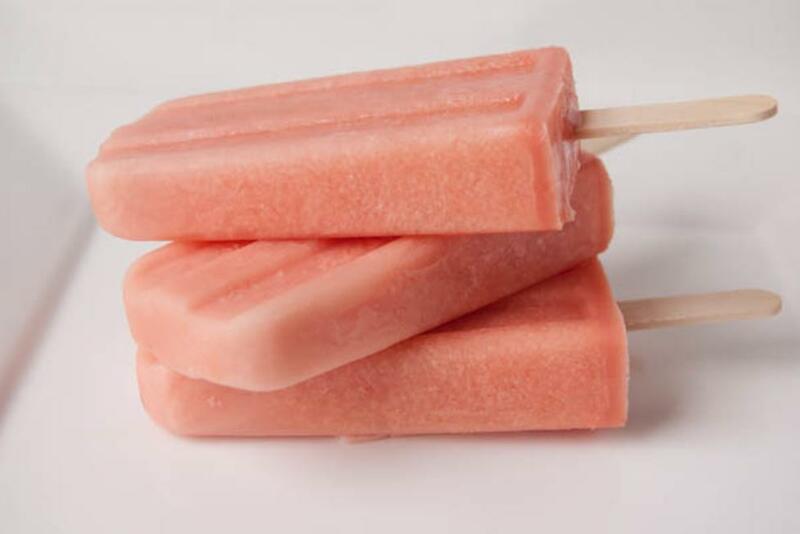 Watermelon cream popsicles are easy to make and better than any store bought product. Kids will love them. Combine all the ingredients and combine well using either the blender or food processor (after creating the watermelon puree). Pour into Popsicle molds and freeze until hard. Enjoy!